On 5 October 1969 "Monty Python's Flying Circus" premiered on BBC1. 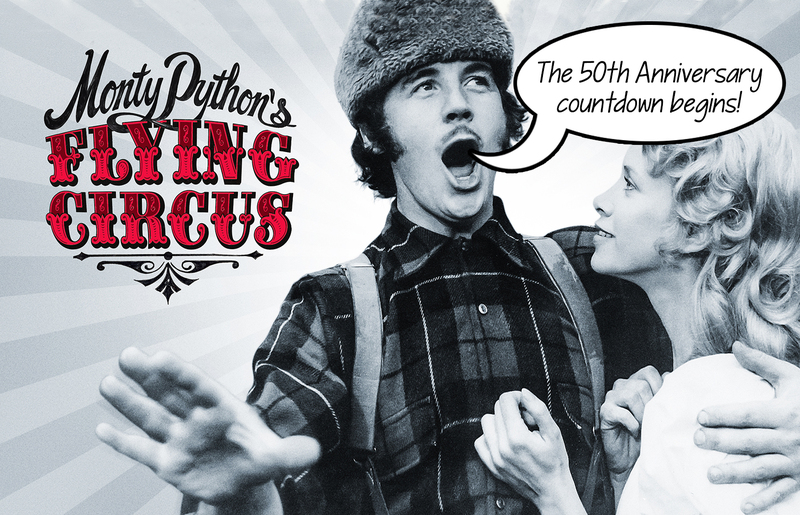 Keep up to date with anniversary plans here, and on the Monty Python socials - Facebook and Twitter. FIDGIT FINDS THE GRAIL AND IS MADE A SAINT!